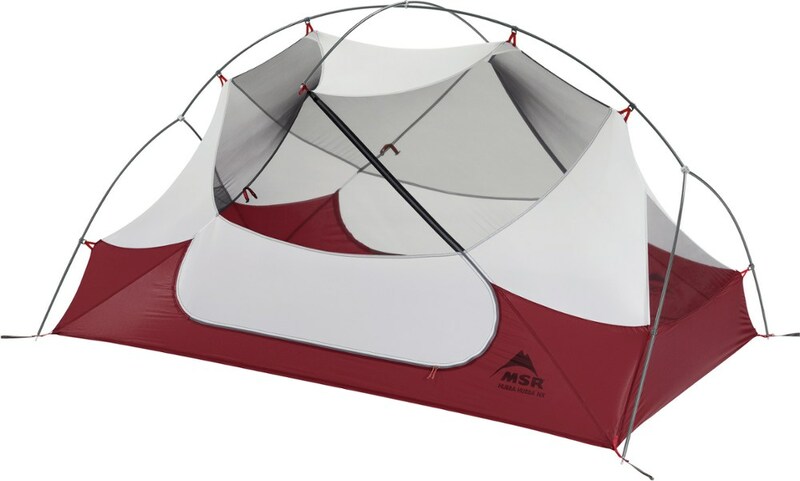 For the recreational camping enthusiast valuing ease of setup in a durable, feature-rich tent for frequent campouts, the Sunrise 3 is a great call. CLOSEOUTS . Easy to pitch and easy on your wallet, Eurekaand#39;s Sunrise 3 tent is extremely well ventilated with four windows and high-low vents at room and above floor. 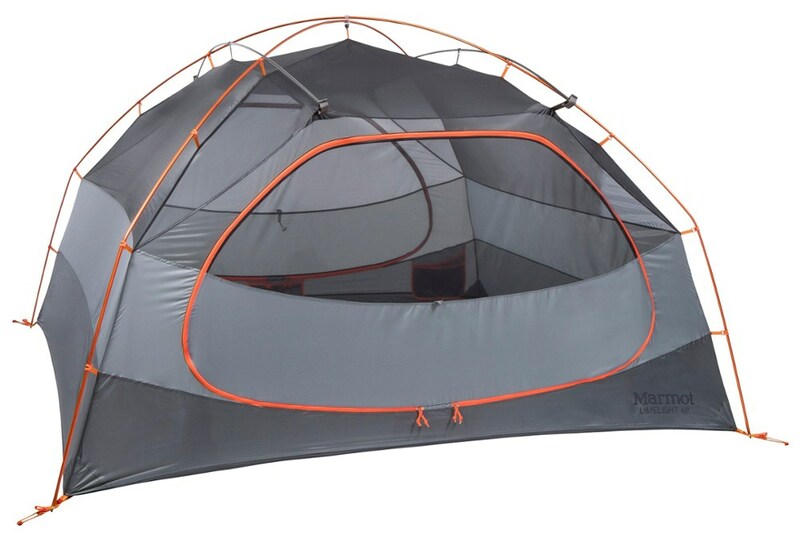 Comes with a gear hammock, media center and bright white E! 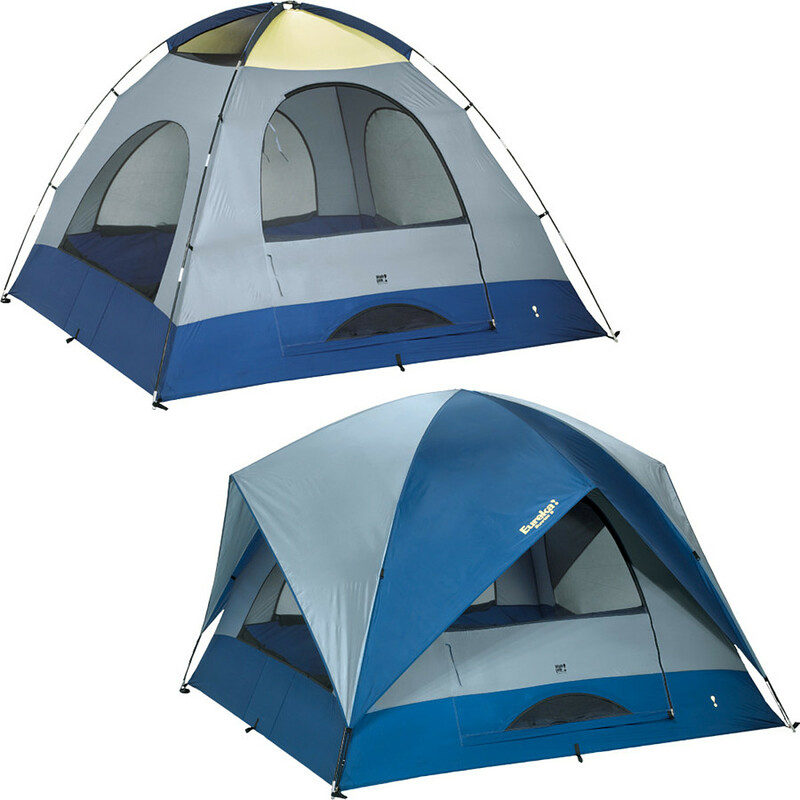 !uminate panels that reflect your lanternand#39;s light for more visibility inside the tent. Great for car camping. Available Colors: BLUE/GREY. 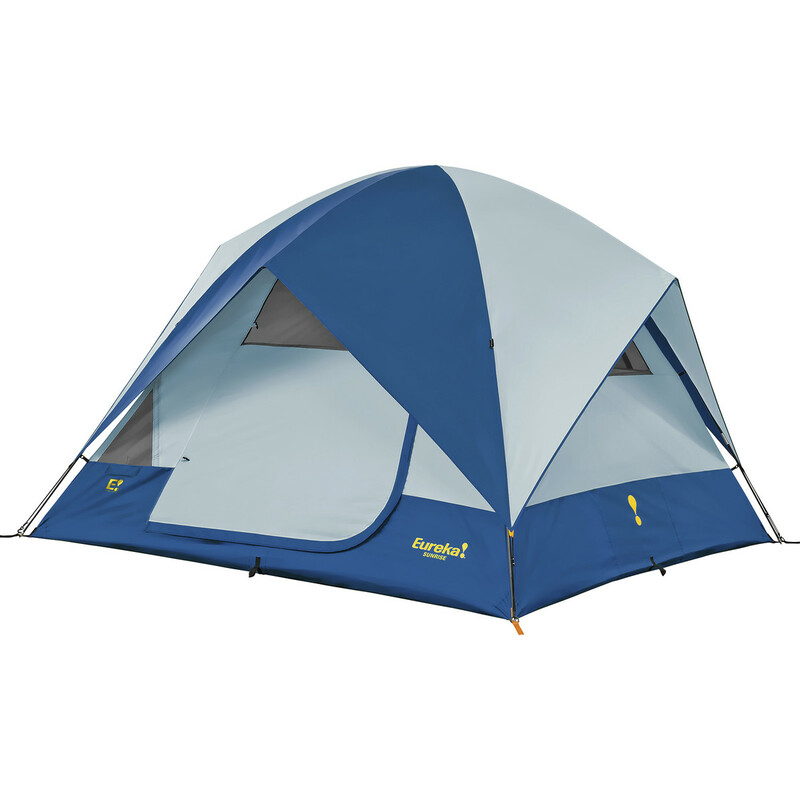 The Eureka Sunrise 3 is a 3 man tent that features the E!luminate System, helping to increase floor level lighting up to 3X, along with the Eureka! Media Center, and Cross-Flow Venting. 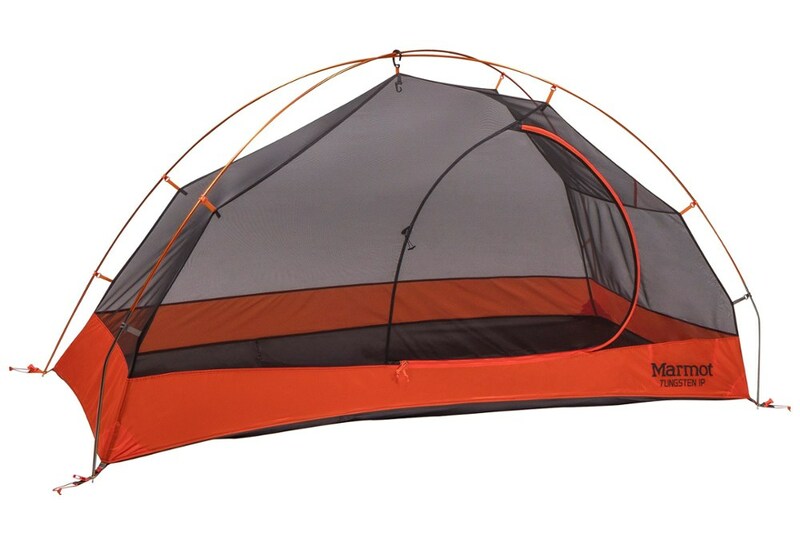 The Cross-Flow Venting is 2 diagonally-opposed mesh vents that allow cool air to enter the tent. The Media Center allows you to view video on notepads and other small electronics from the comfort of your sleeping bag. 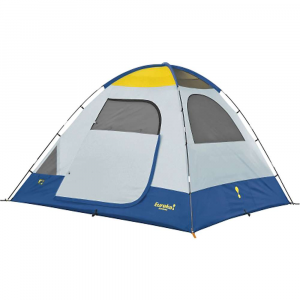 All of these features and the easy set-up and durable features, make this tent perfect for family campouts.